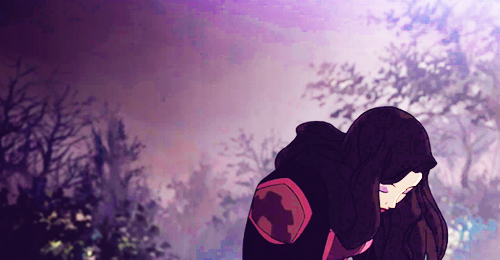 Asami Sato. hair flip ayye. 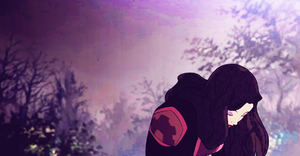 Wallpaper and background images in the Аватар Легенда о Корре club tagged: photo asami sato tumblr.